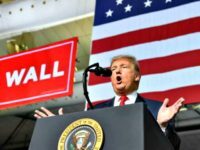 Fourteen of the 23 GOP members who signed the cheap-labor Discharge Petition amnesty in June will be gone from Congress in January. 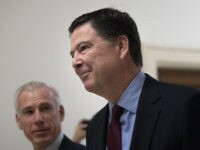 James Comey refused to answer several questions during his closed-door interview with House investigators on Friday, according to a report. 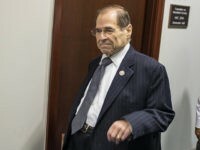 Nadler revealed he will end the GOP-led probe into decisions made by the FBI and Department of Justice during the 2016 presidential election. 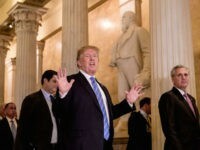 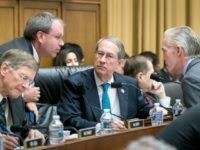 The House GOP leadership is responsible for blocking a pro-American immigration reform package which was backed by President Donald Trump, a top House chairman said Tuesday. 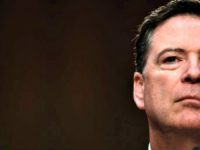 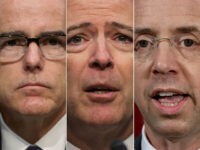 Former FBI Director James Comey filed a lawsuit in a federal court challenging a subpoena issued by Republican investigators as part of the House Judiciary Committee’s probe into political bias at the FBI. 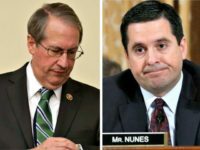 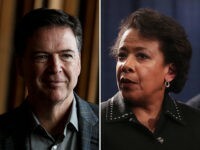 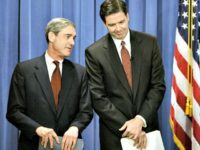 Goodlatte will subpoena Comey and Lynch to appear before lawmakers ahead of House Republicans ceding power to the Democrats next year. 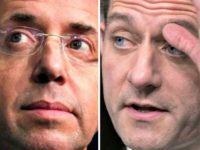 Deputy Attorney General Rod Rosenstein will appear in front of Congress after all, next Wednesday, for a transcribed interview. 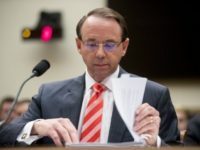 On Saturday’s broadcast of the Fox News Channel’s “Fox & Friends,” House Judiciary Committee Chairman Bob Goodlatte (R-VA) said Deputy Attorney General Rod Rosenstein will be subpoenaed if he doesn’t agree to appear for a transcribed interview on the record. 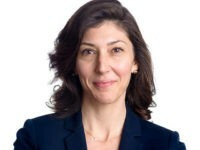 Rep. Paul Gosar (R-AZ) reiterated he and fellow House Republicans’ plans to hold disgraced FBI attorney Lisa Page in Contempt of Congress over her refusal to testify. 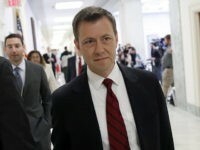 The House Judiciary Committee has subpoenaed disgraced FBI agent Peter Strzok to publicly testify on July 10. 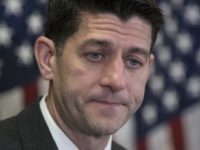 The Paul Ryan amnesty bill failed to pass through the House on Wednesday and garnered less votes than the Trump-endorsed Goodlatte immigration bill. 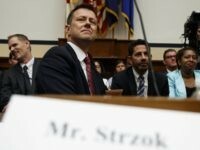 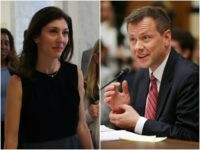 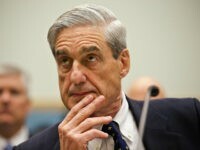 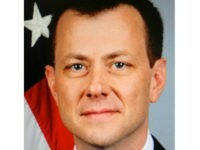 House Judiciary Committee chairman Bob Goodlatte subpoenaed FBI agent Peter Strzok Friday — days after an attorney for the embattled investigator said he would testify voluntarily before Congress. 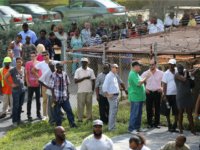 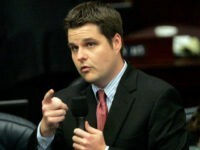 Rep. Matt Gaetz (R-FL) appeared to reject both immigration reform bills up for a vote in the House Wednesday, citing provisions that provide amnesty for illegal aliens. 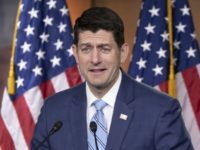 Jim Jordan said that the Paul Ryan amnesty bill is inconsistent with the mandate of the 2016 election to build a border wall and reform immigration.